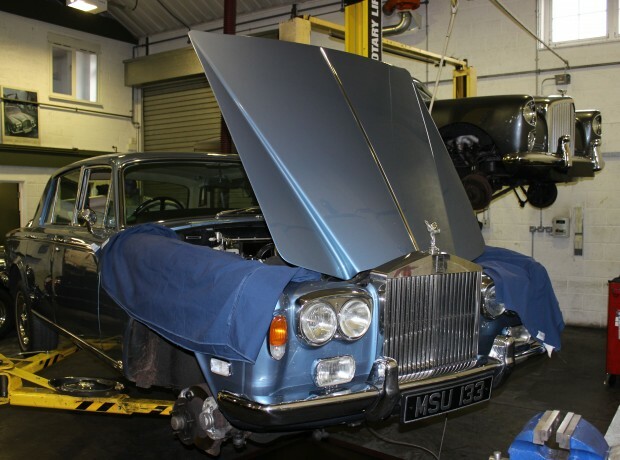 When the Rolls-Royce Silver Shadow was launched in the mid 1960’s, technically it was far ahead of its times, this model’s technology was adapted and improved, with coach work adaptation to launch the Silver Spirit in the 1980’s including the introduction of the Bentley Turbo R and Continental R models running through to the late 1990’s. 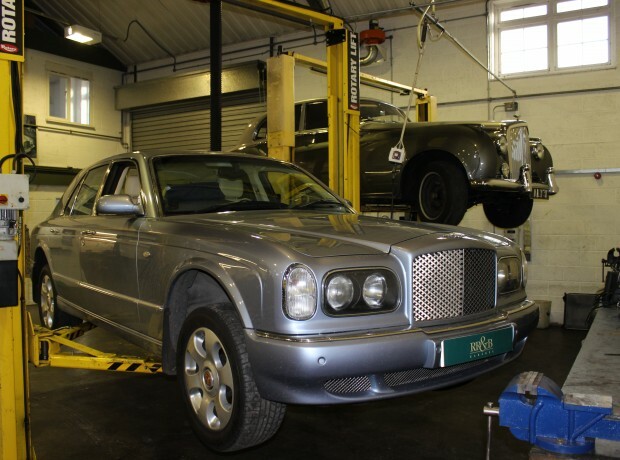 During this period cars became more technical and were under constant development and so require specialist knowledge and equipment to maintain them. 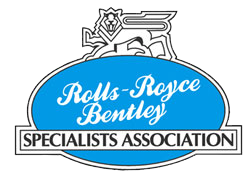 This same philosophy runs through to the Bentley Arnage and Rolls-Royce Seraph models. 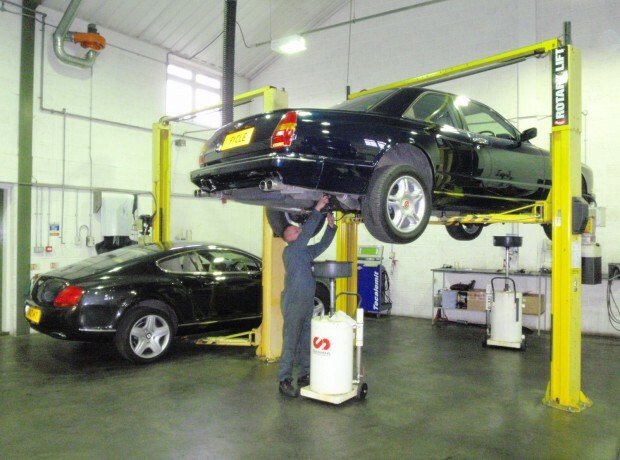 We have all the necessary service and diagnostic equipment and with our expertise make us the leading specialist to maintain these models and complete all tasks to the high standard these cars deserve. 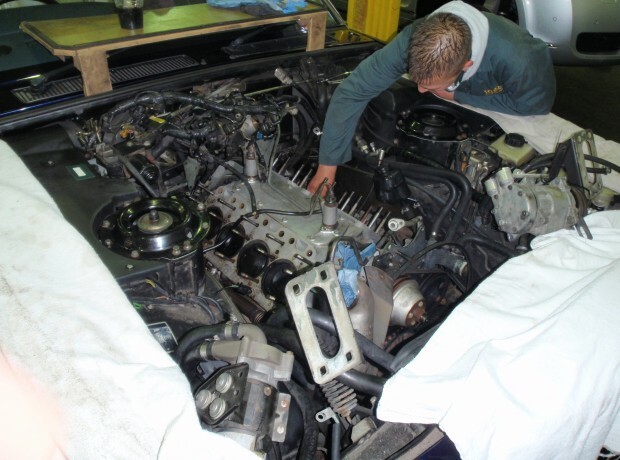 With this expertise we can complete scheduled servicing to the correct standards efficiently so will not be as expensive as you might think. Please feel free to contact us where we will be delighted to provide you with our professional advice and a quotation if required. The hydraulics and brakes are sophisticated on these models, again not an issue for the RR&B team as we have the specialised equipment necessary which will assist in keeping costs down. However, please be advised that full hydraulic services are costly if they are completed correctly. Please contact us for advice on spreading this cost across a number of services while importantly maintaining the safety and quality of your motor car. The electrics and air conditioning are both key features in these cars. 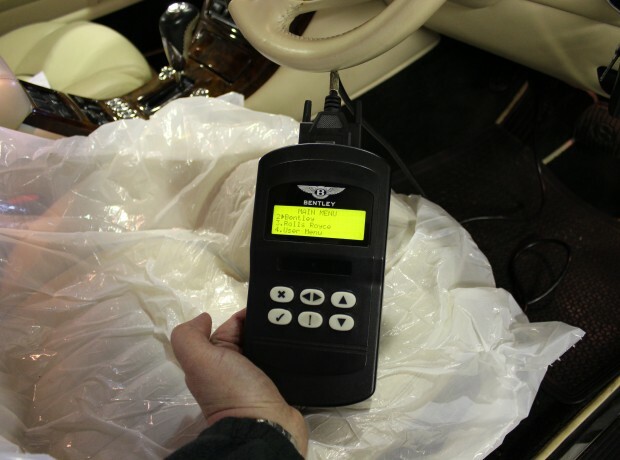 With the experience we hold and having the correct specialist diagnostic equipment we help our clients in achieving cost effective repairs. Whatever your requirement please contact our service department for advice and our competitive costs for your model.